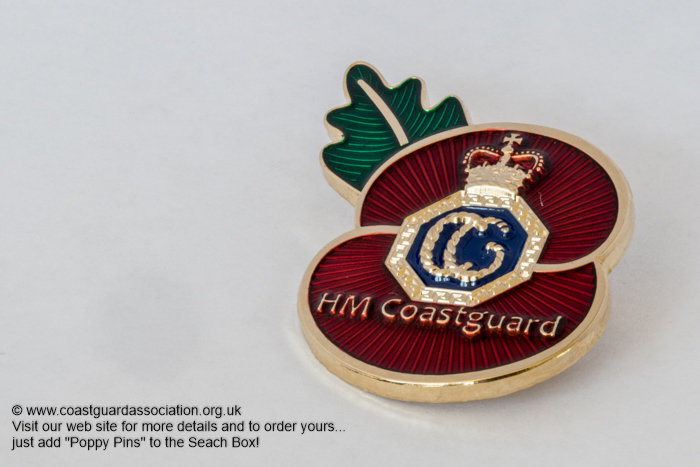 Poppy pins is a company that produce a number of special poppies for Remembrance that have Regimental badges incorporated into the design, and are available for online purchase. 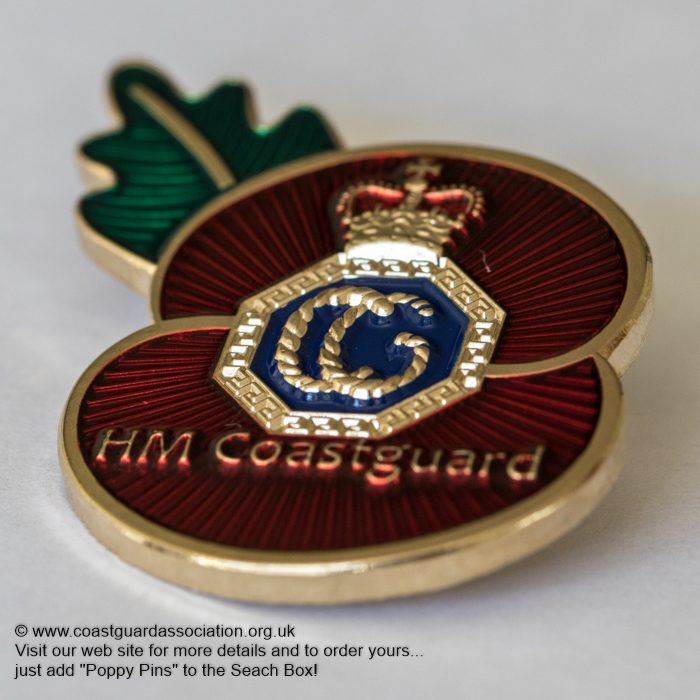 Every poppy badge that is purchased from the site includes a 20% donation to the Royal British Legion Poppy appeal. 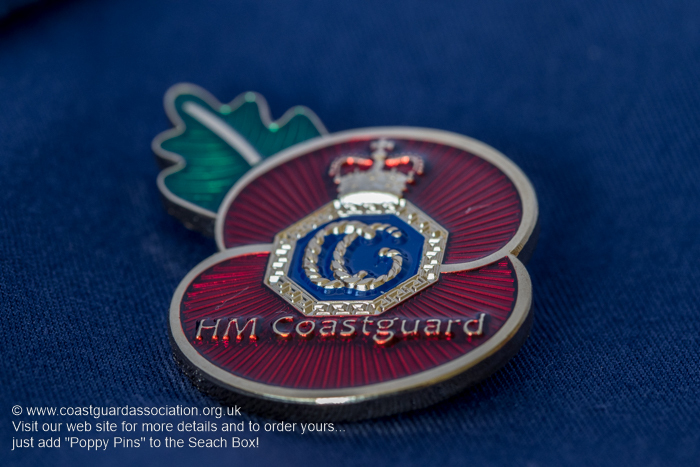 In recent years they have brought out a brand new HM Coastguard Poppy design and have asked us if we would share the details with you. The badges should be around £10.00 including postage and packing in the UK and are available directly from their web site.